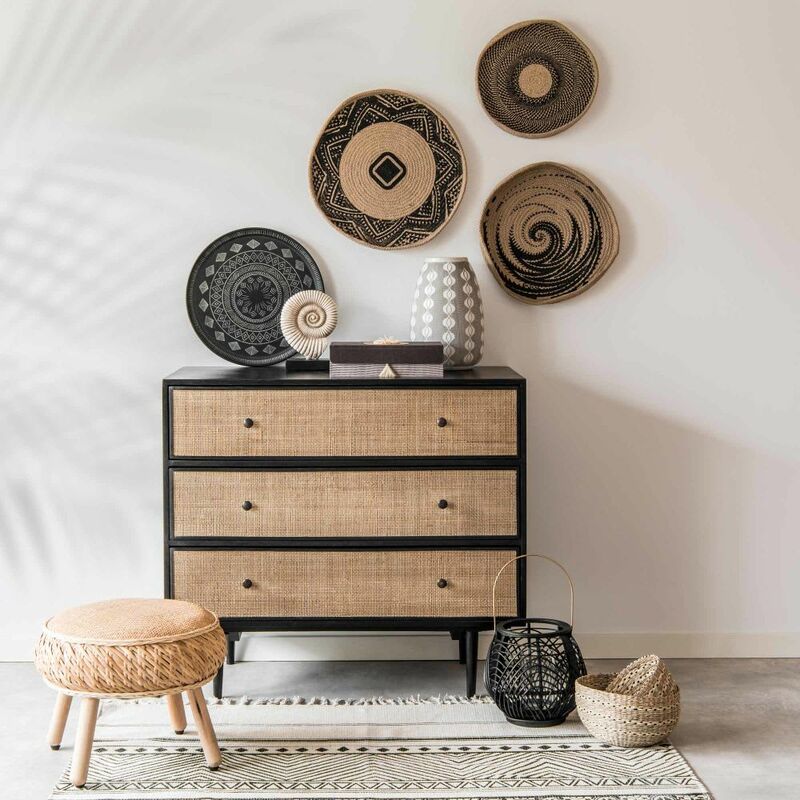 The charm of the tropics will creep into your interior with the INDIES Acacia and Mango Wood 3-Drawer Chest. 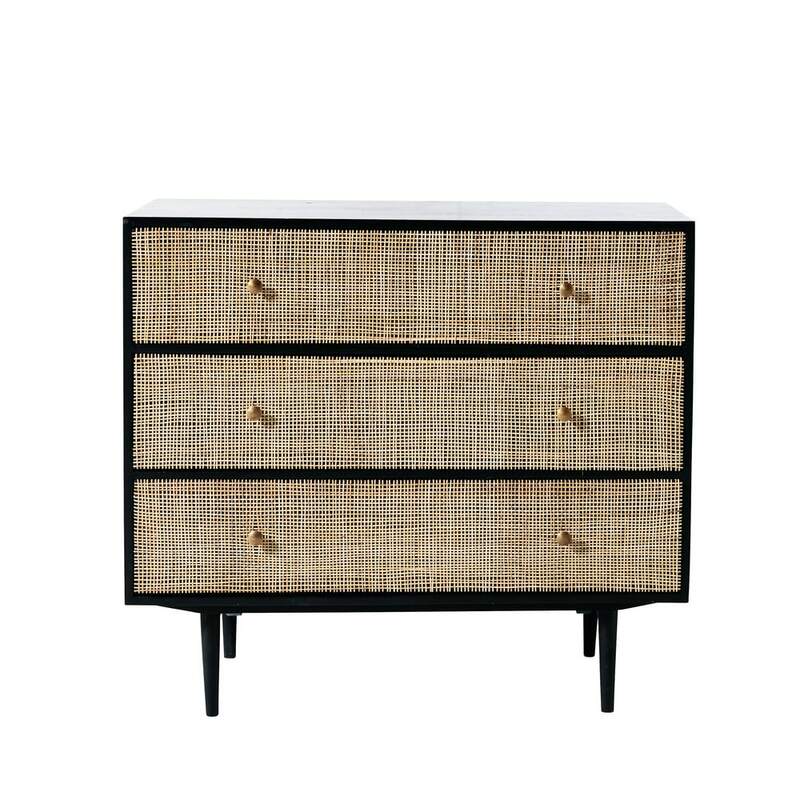 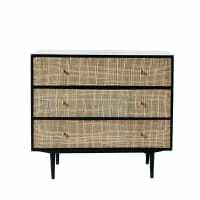 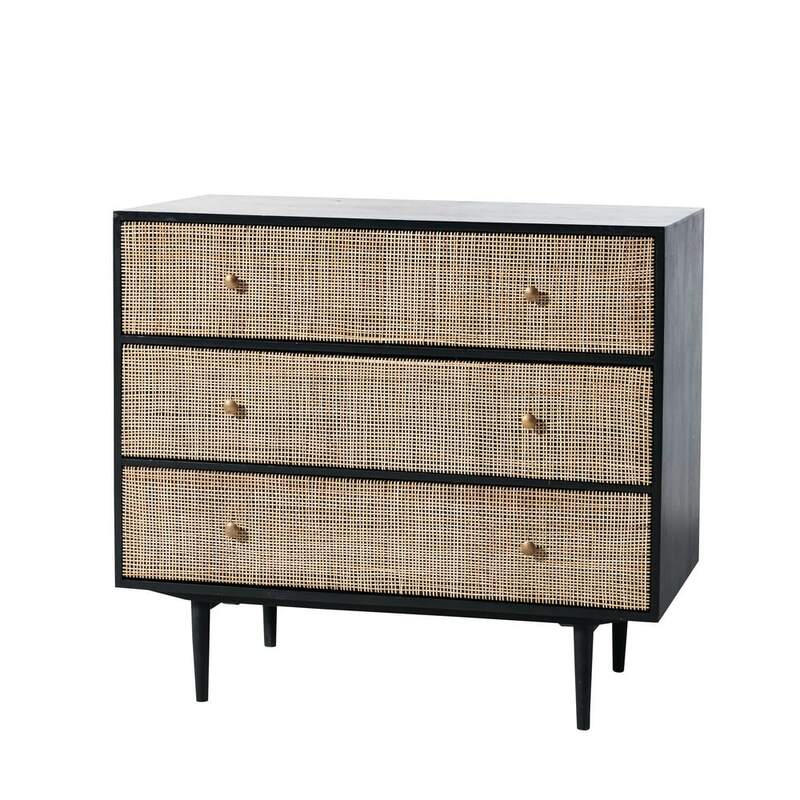 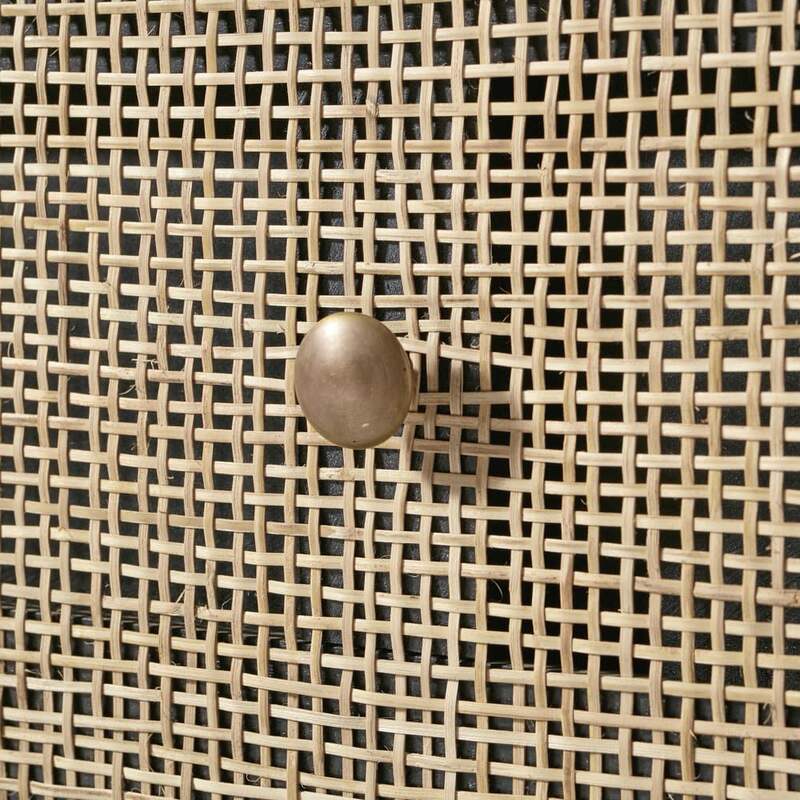 In solid acacia and woven rattan, it is sturdy and will fit in to a bedroom or hallway for a cute look. 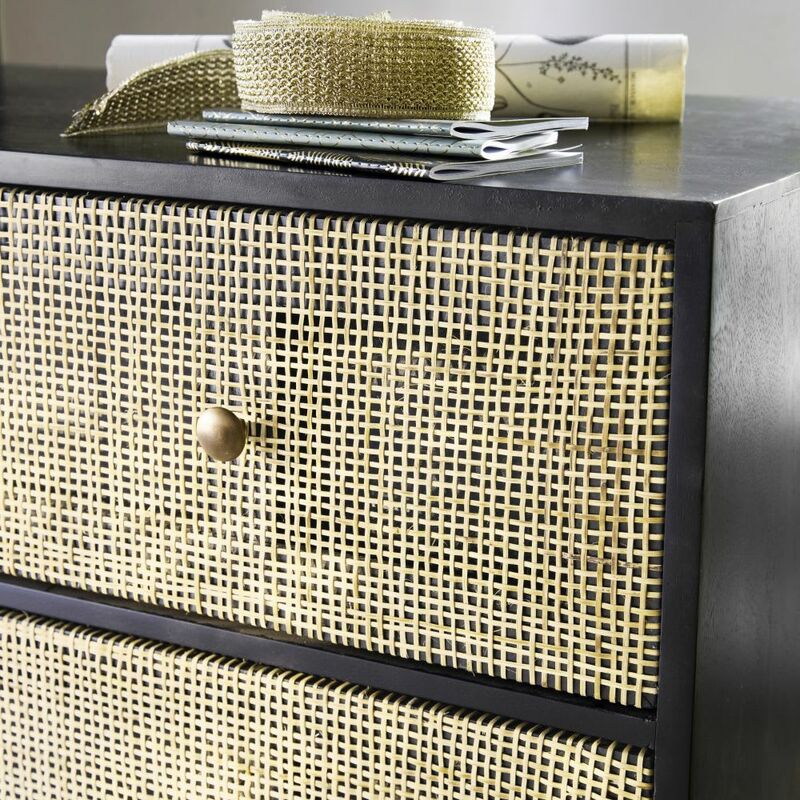 This cute exotic piece will allow you to keep your household linen tidy in the three drawers. 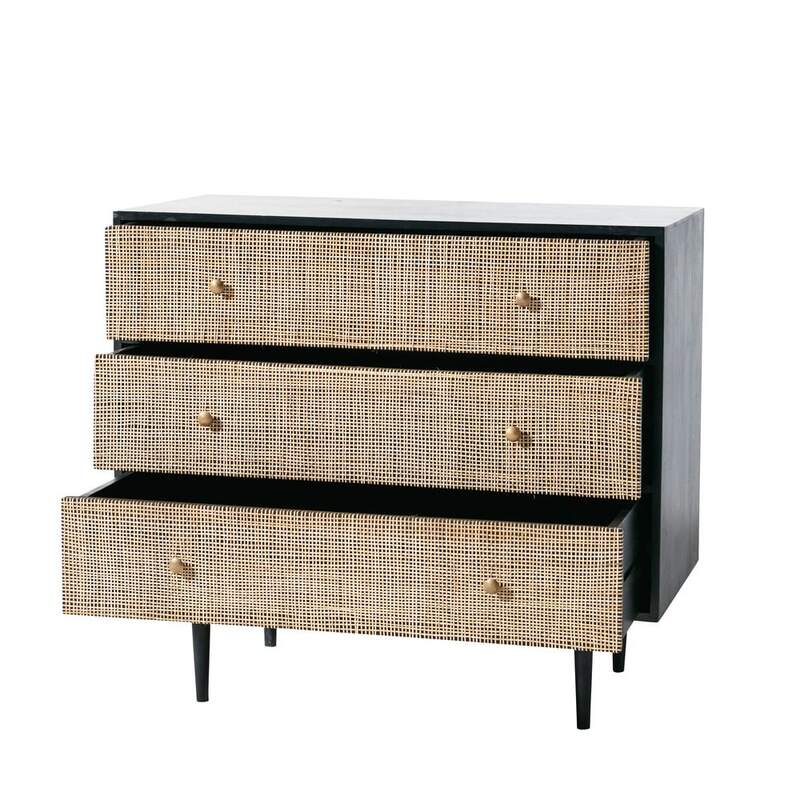 Little tip: decorate the top with a nice mirror and coloured vase.